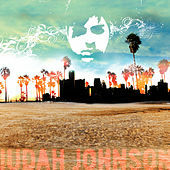 Judah Johnson is the songwriting vehicle of Detroit's Dan Johnson. The group formed in 1999 when Johnson assembled bassist Zach Roberts, drummer Charlie Koltak and guitarist Brian Pierson. 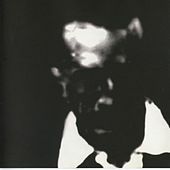 The band released their debut EP on Chicago's Flameshovel label in 2001. A great number of different personnel changes ensued over the following years, with Johnson remaining the only constant and sometimes playing solo under the band's moniker.